The Broken Hill (and Silverton) art galleries list has been updated on my ilovebrokenhill website. Please scroll to bottom of the site for an up to date list of all the galleries in #BrokenHill and #Silverton. There are over 25 galleries. There could even be more which you may stumble upon. New ones seem to spring up quite often. As of this date, the Broken Hill Regional Art Gallery is hosting several art exhibitions. The gallery has an active exhibition schedule. See their website for details. 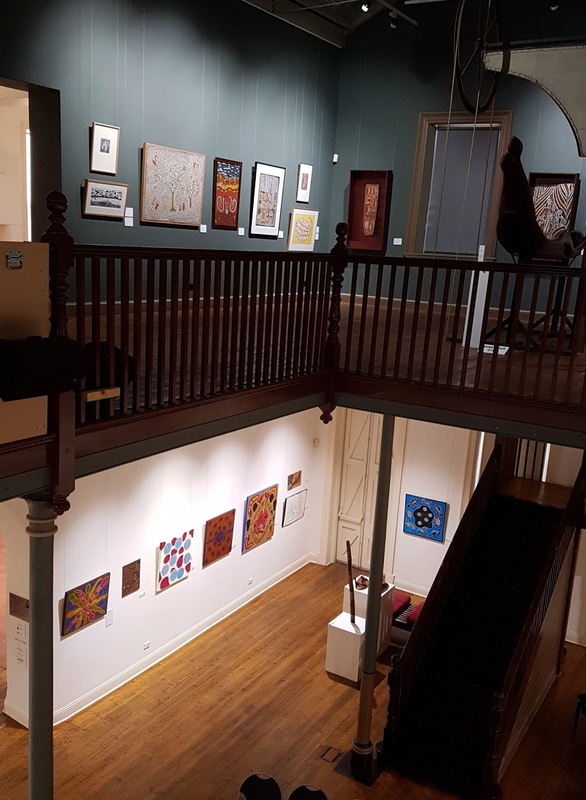 The West Darling Arts at the Town Hall Facade space has a current exhibition and the Broken Hill Art Exchange (BHAE) has just moved to the Grand Guesthouse this week. The BHAE is just finishing setting up after their move, so not ready for visitors for a week or so. All three exhibition spaces are in #BrokenHill's main street - Argent Street. See my gallery list for the exact addresses.